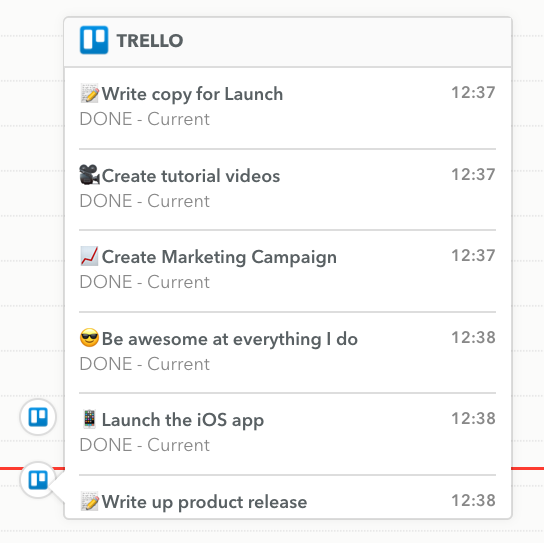 Track all the Trello cards you work on from your Memory Timeline. The Trello cards you work on appear on your Memory timeline, when you move several cards within 10 minutes. 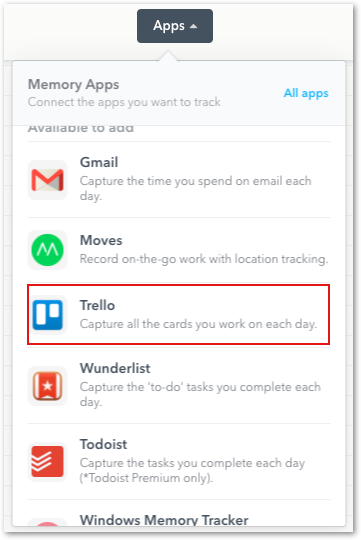 Hover over the tracked Memory entry to scroll and view Trello card content. 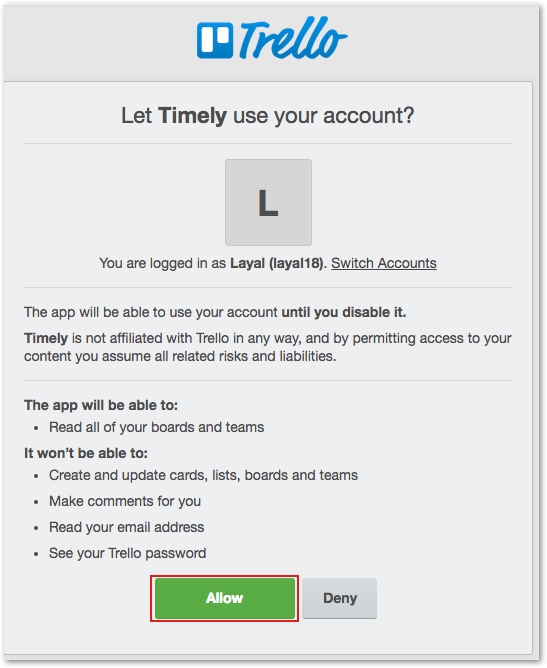 Make sure to ALLOW Timely to access your Trello Account. That's it! 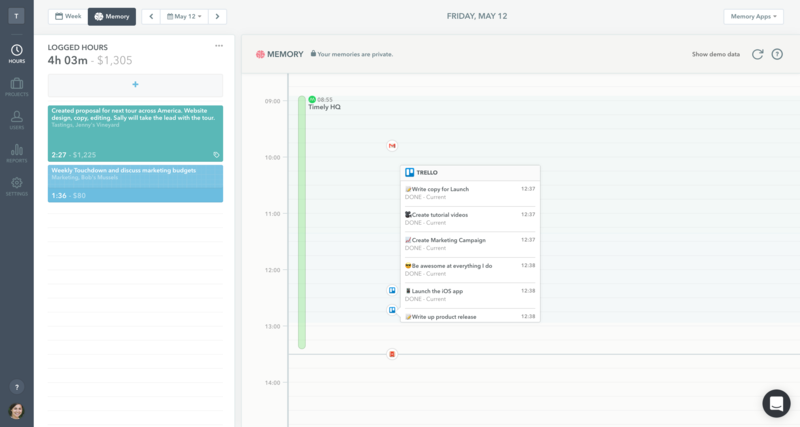 Your Trello account is connected to Timely – you can now see exactly where your internal task management time goes! How do I disconnect Trello from Timely? It's easy as pie. 🍕Go to Settings > Apps, click on the Trello integration then select "Remove account" in red. Then jump on over to your Trello account. Click on your profile picture and choose the Settings option. Scroll down to where it says Timely and click to revoke access. You're done! 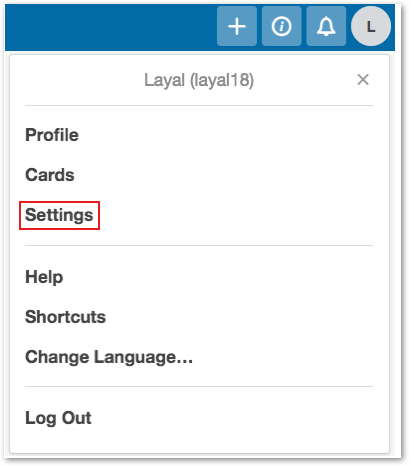 Have questions or problems integrating your Trello account? Contact support@timelyapp.com. We'd love to help!